The single car crash occurred at 7am this morning on the Adelaide Road in Glenageary. GARDAÍ ARE APPEALING for witnesses a man was killed in a one car collision this morning. The driver – a man in his 20s – was pronounced dead at the scene. He was the sole occupant of the car. Garda forensic collision investigators are at the scene and the road is currently closed to traffic. Local diversions are currently in place. 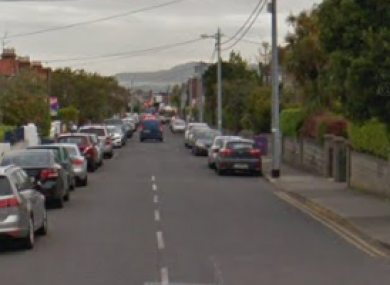 Anyone travelling on the Adelaide Road between 6.30am and 7.30am this morning is asked to contact Dun Laoghaire Garda Station 01-6665000 or the Garda Confidential Line 1800 666 111. Email “Man (20s) dies in single vehicle crash in Glenageary this morning”. Feedback on “Man (20s) dies in single vehicle crash in Glenageary this morning”.